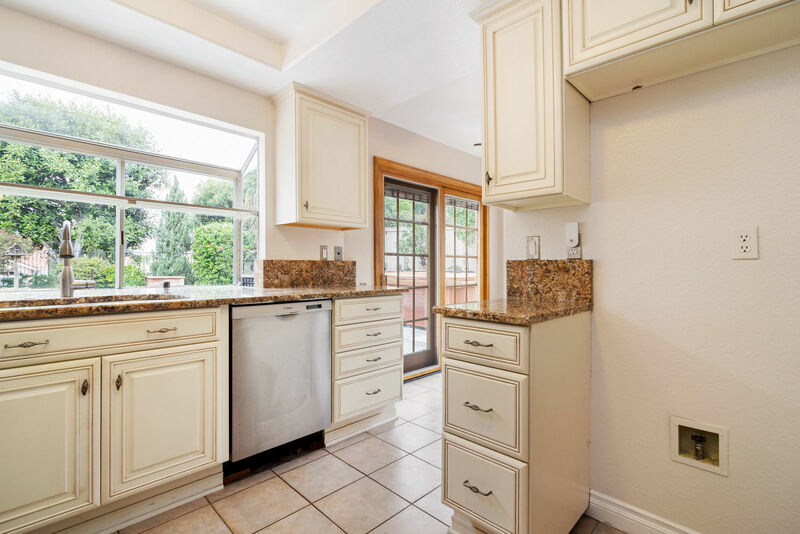 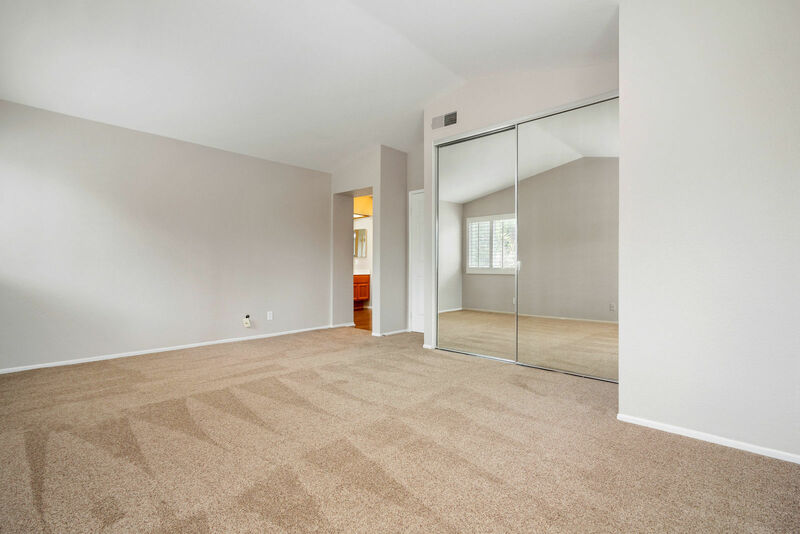 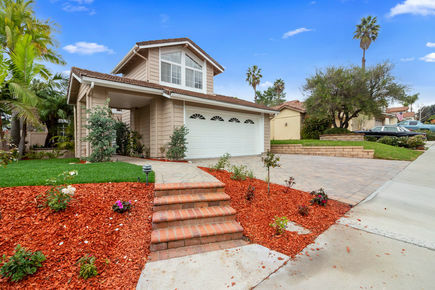 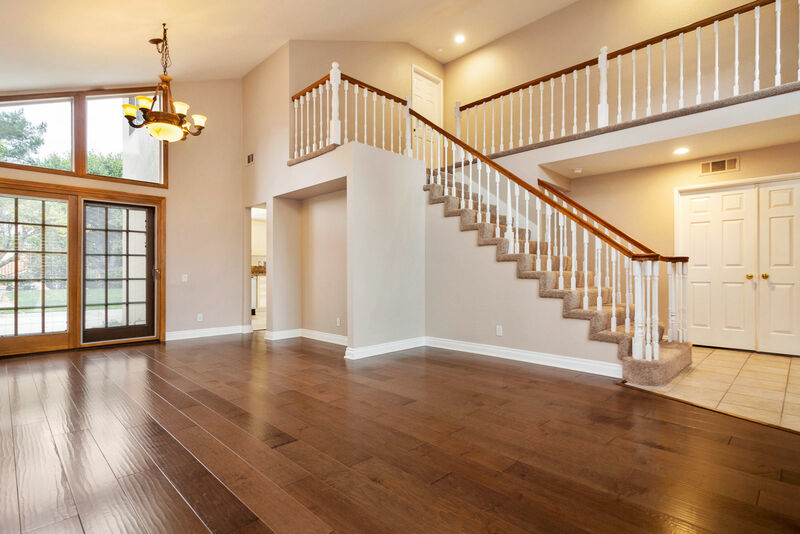 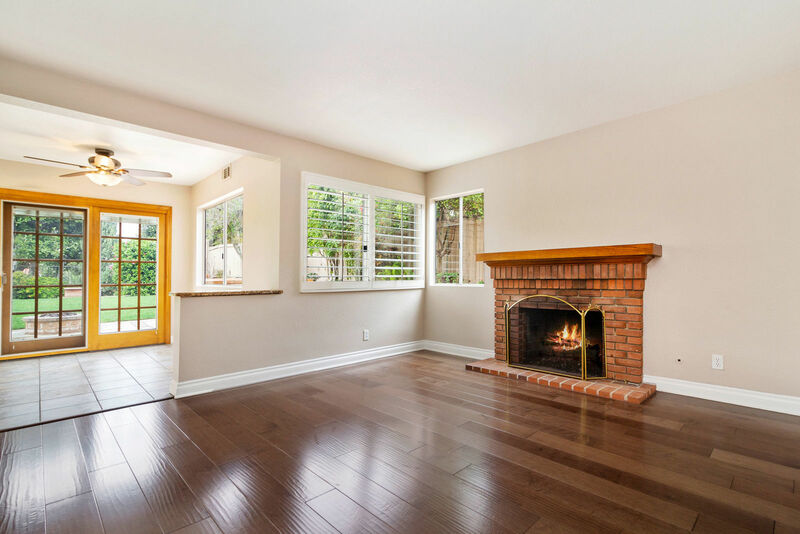 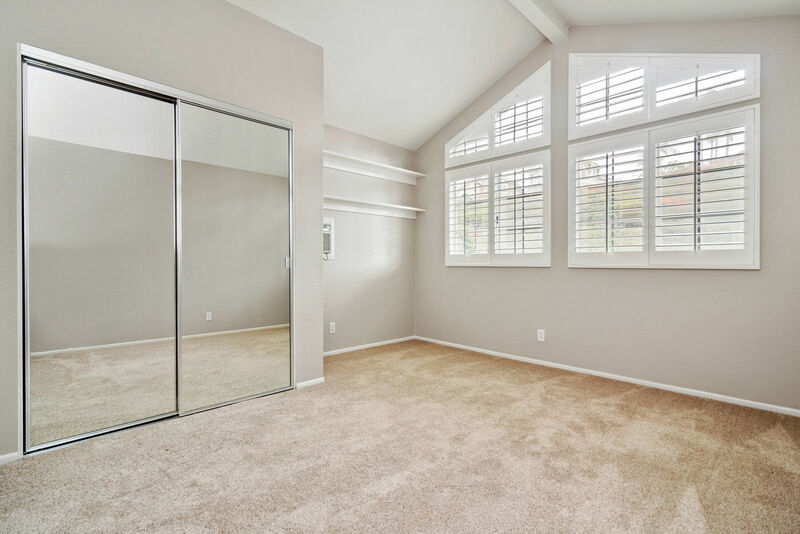 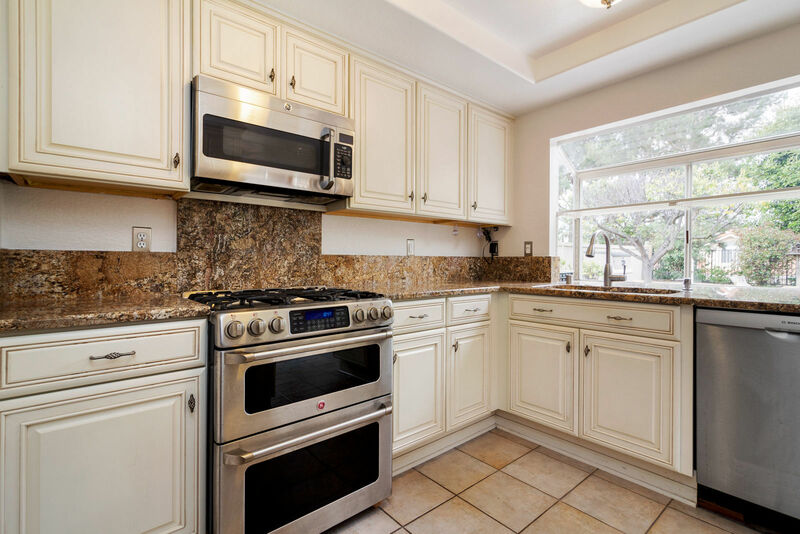 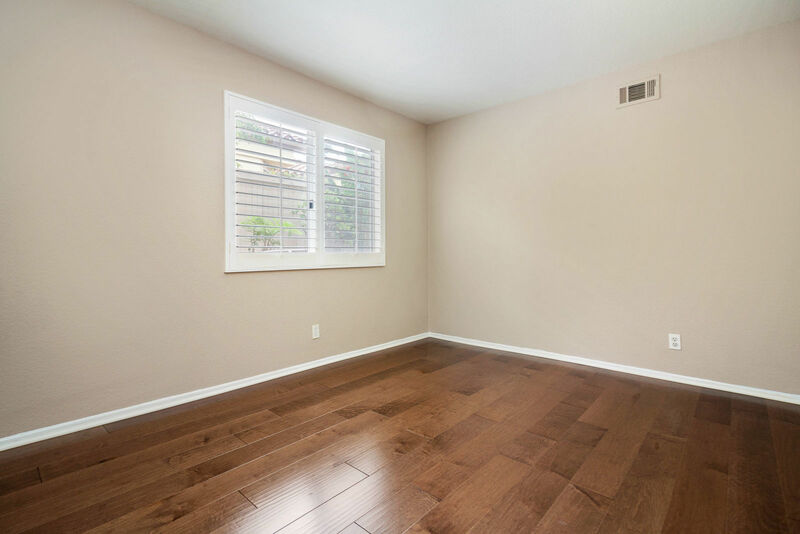 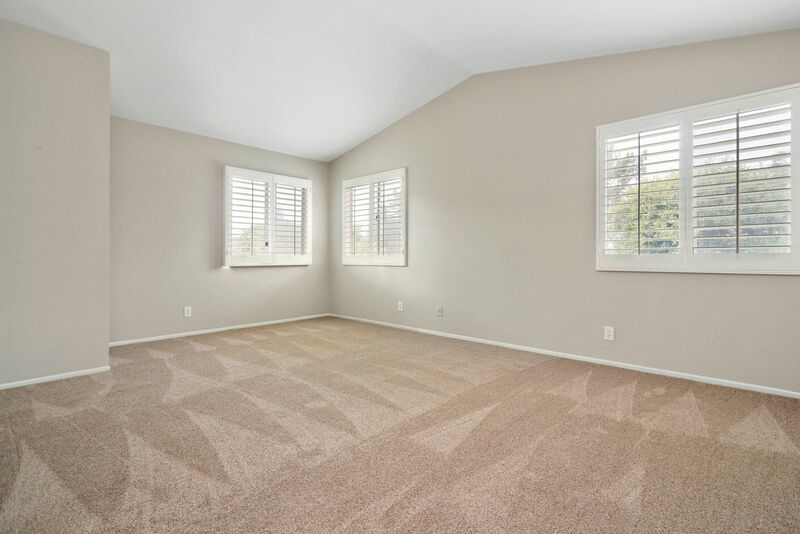 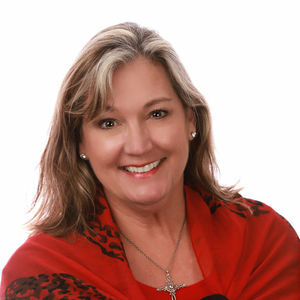 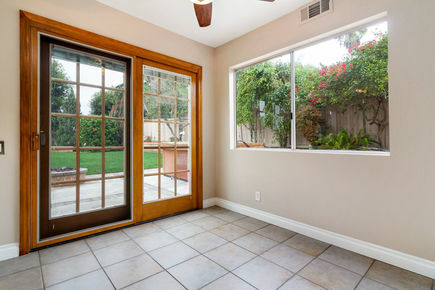 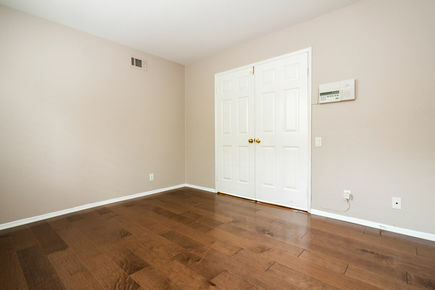 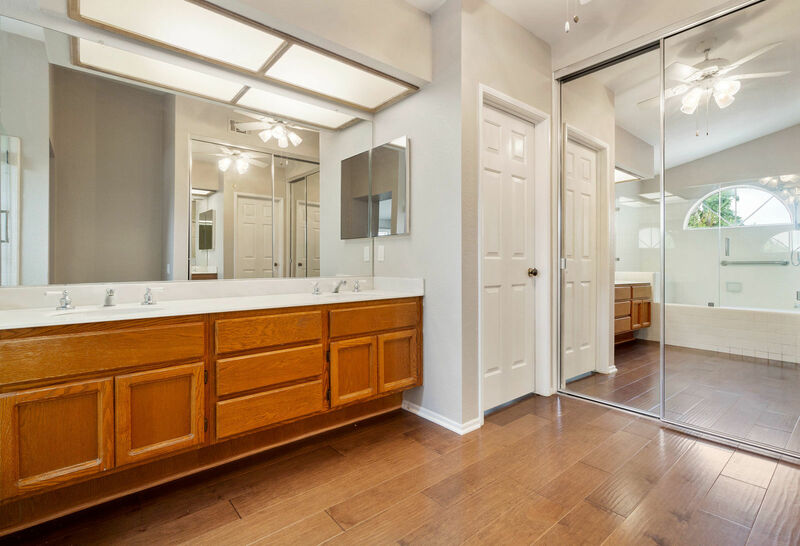 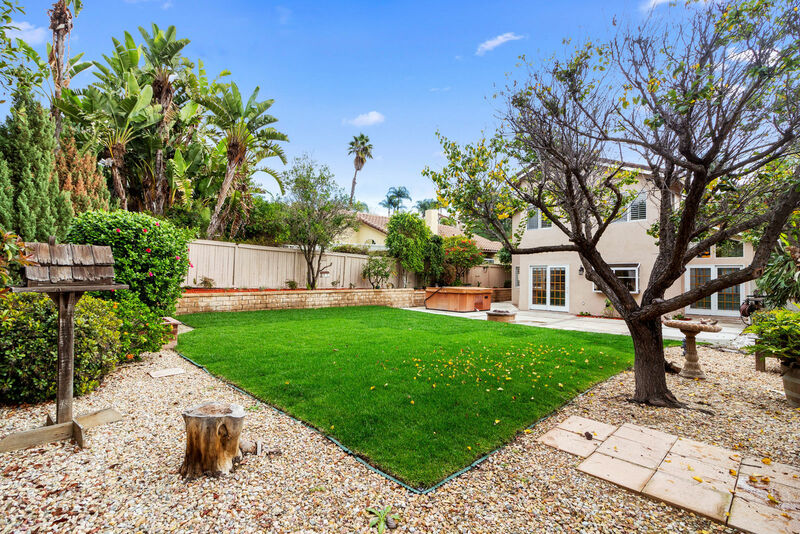 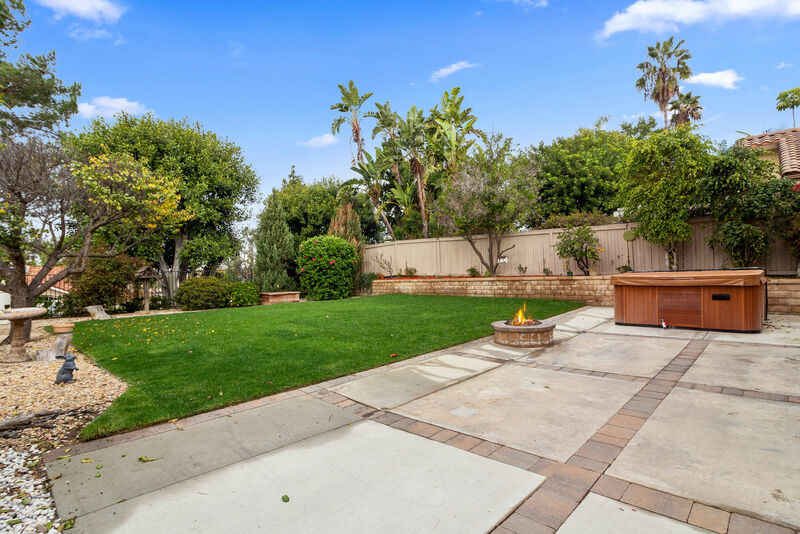 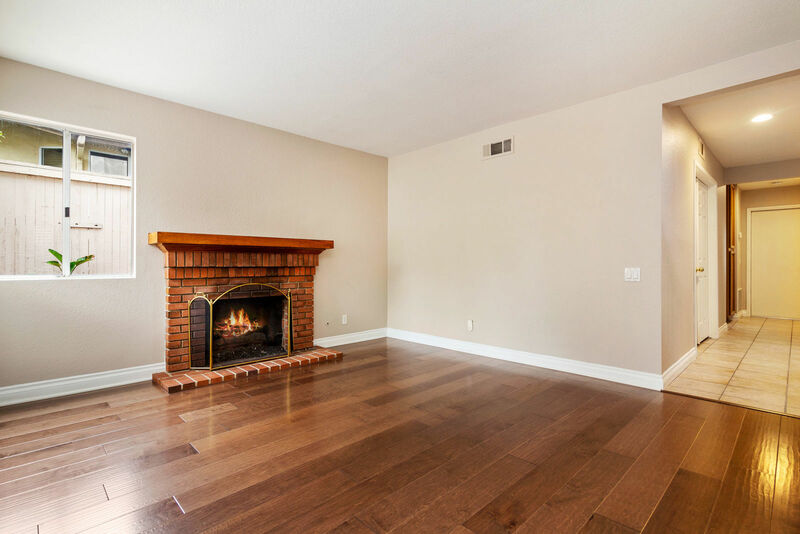 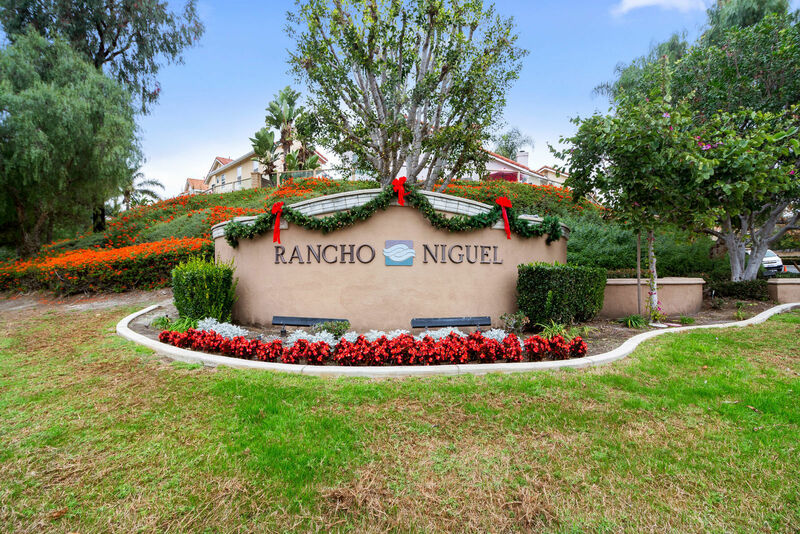 Making all things new again, this beautiful Rancho Niguel home has been updated and upgraded significantly since the last time it was on the market. 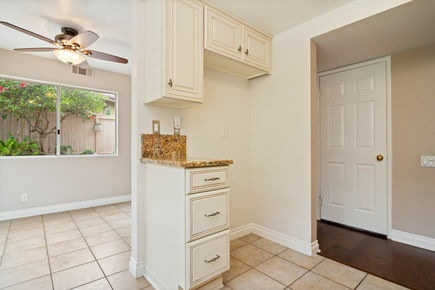 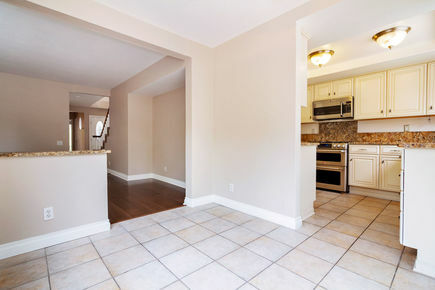 Located on a single loaded street the property offers new paint inside and out. 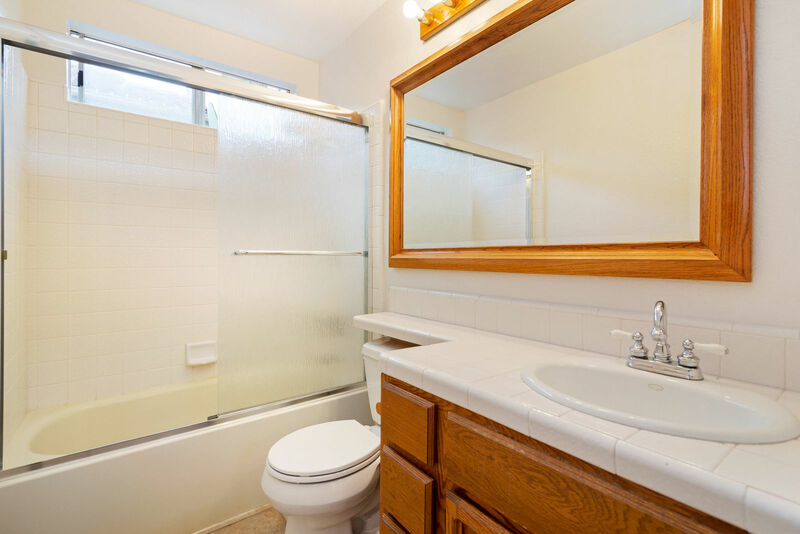 New flooring throughout and bathrooms updated with new toilets, flooring and paint. 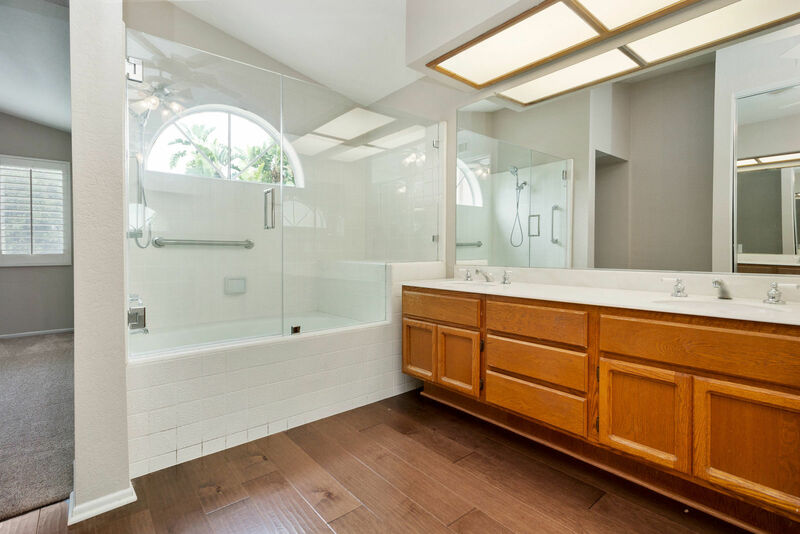 Master Bath has new glass shower enclosure and private water closet. 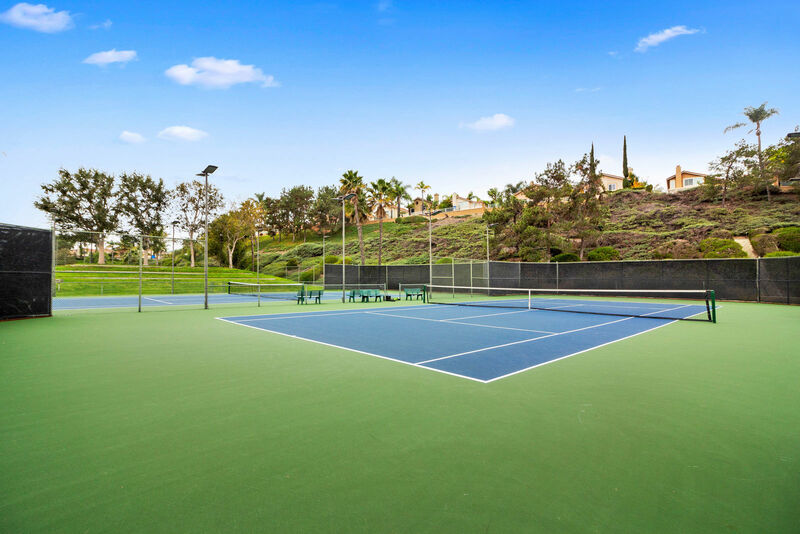 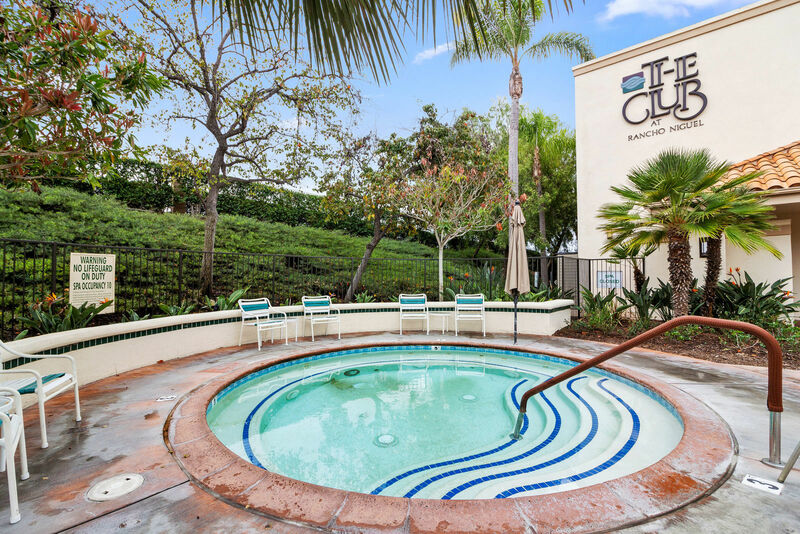 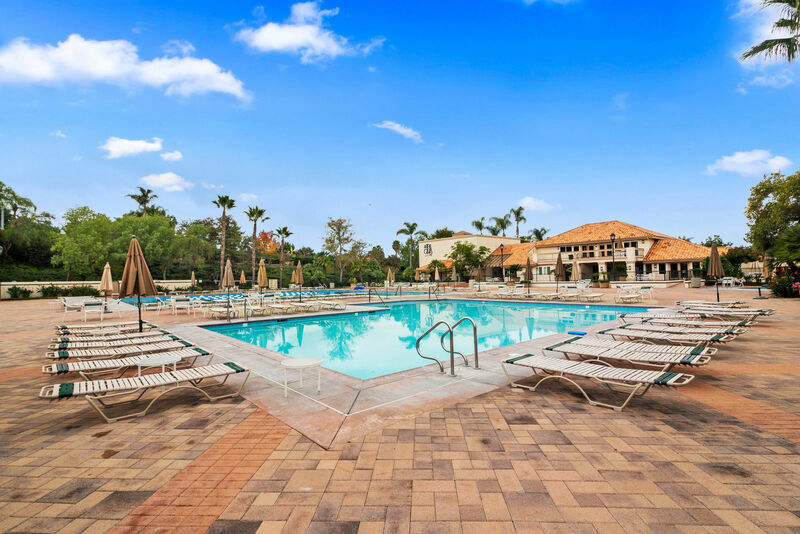 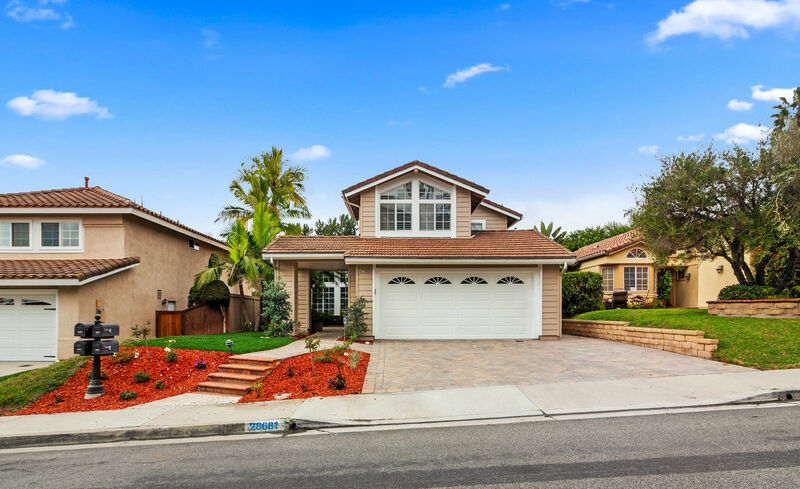 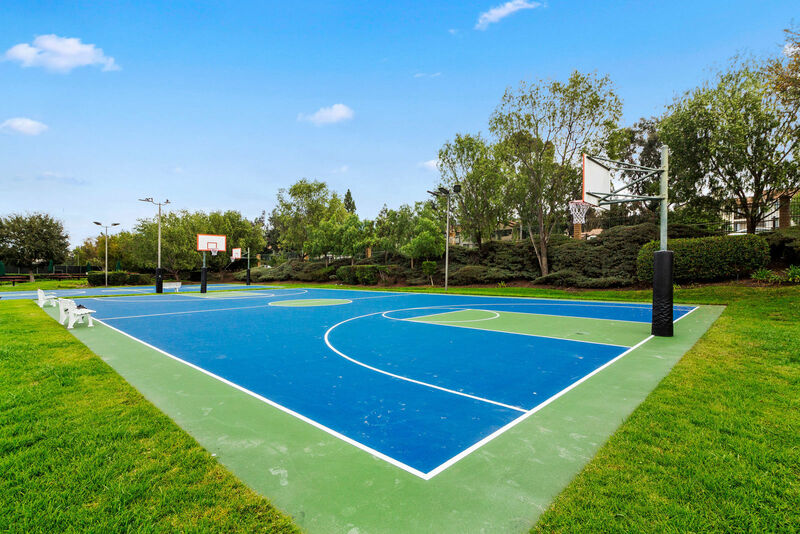 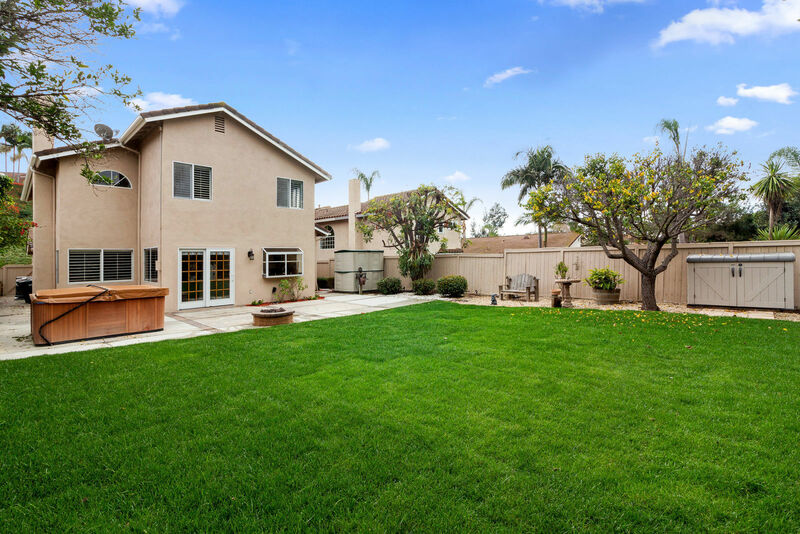 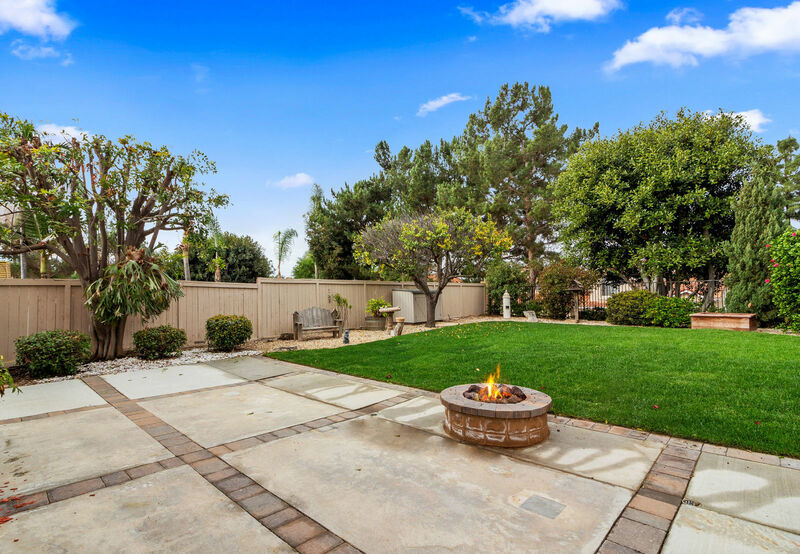 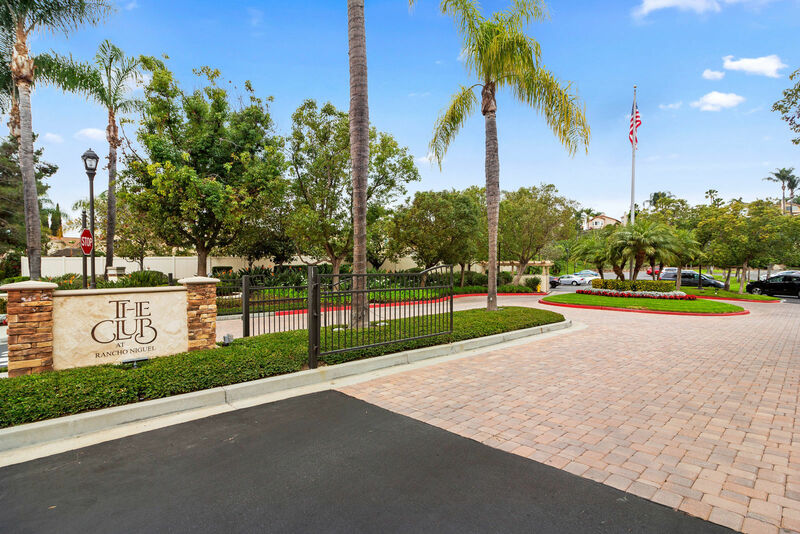 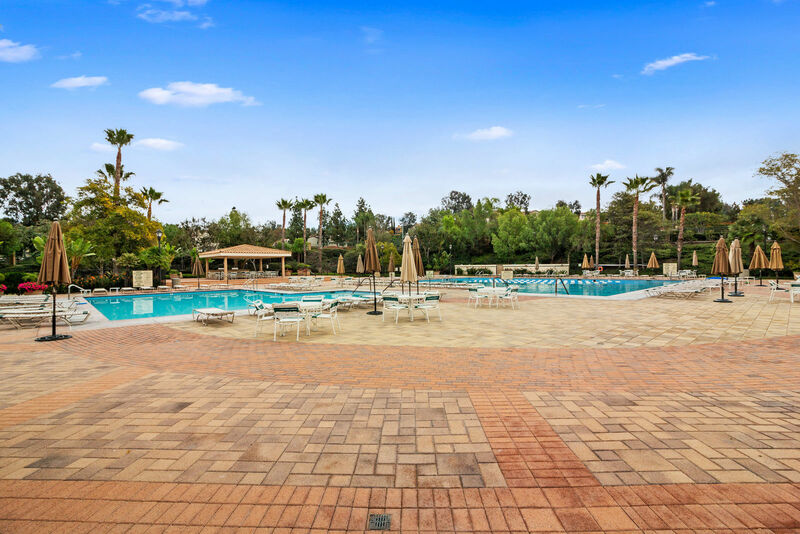 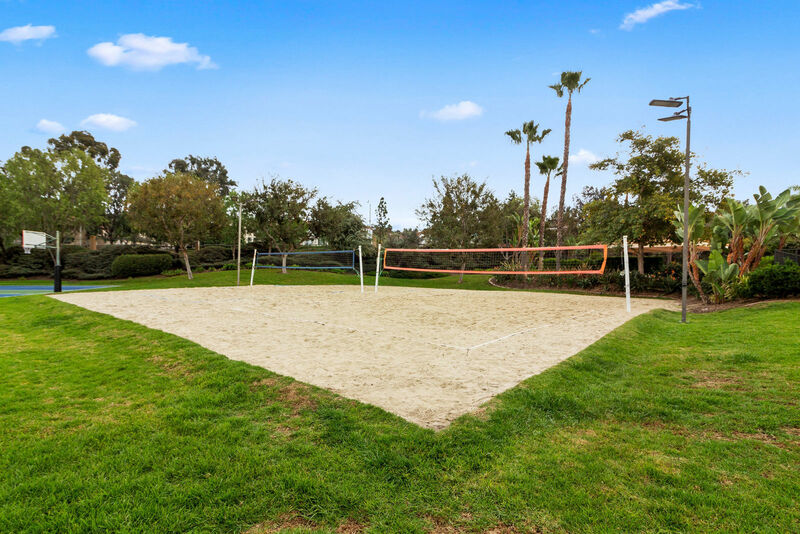 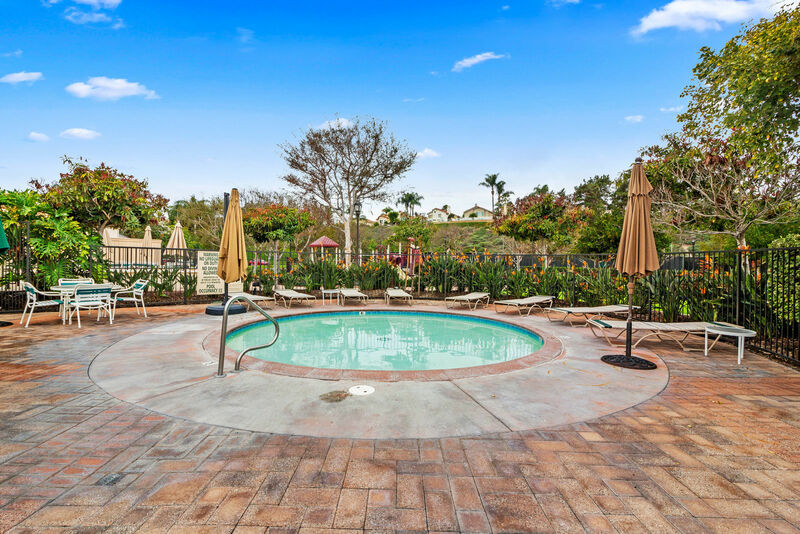 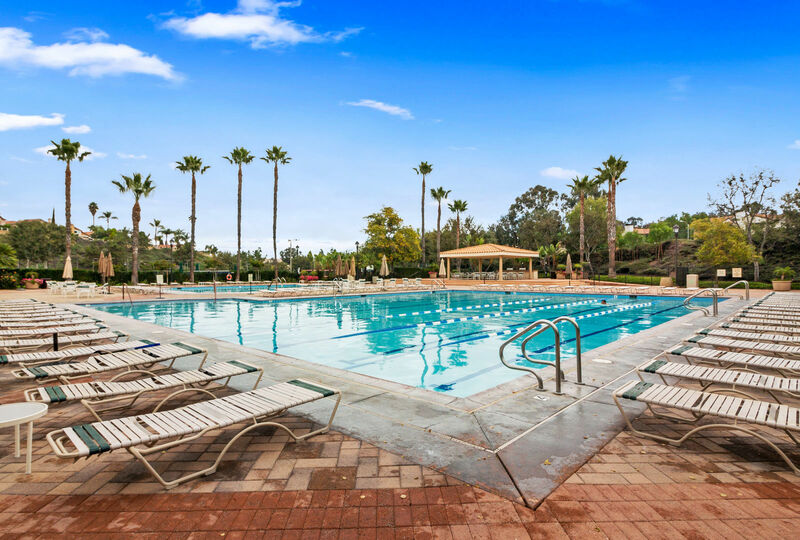 Situated in one of Laguna Niguel's most family friendly neighborhoods this property has so much to offer including membership in ever-popular Club at Rancho Niguel, plus nearby schools, shopping and dining. 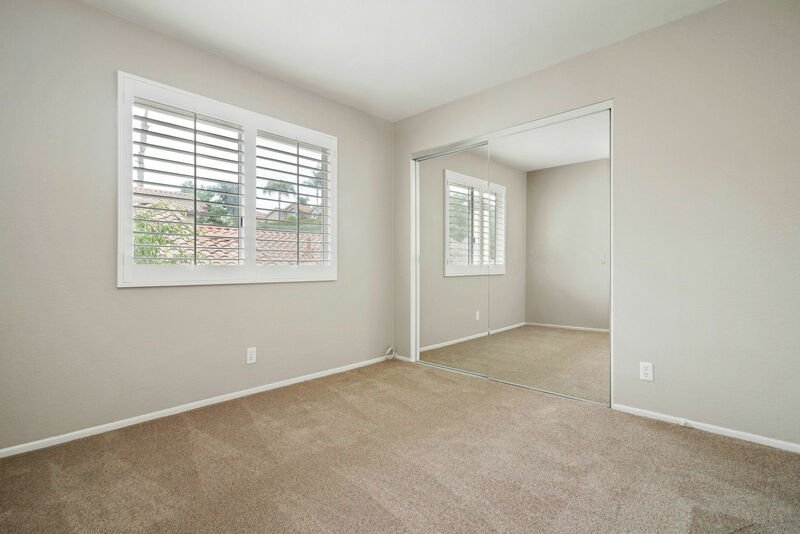 There is a ground floor room that may be used as a bedroom or office with full bath next door providing for a possible multi-generational living situation. 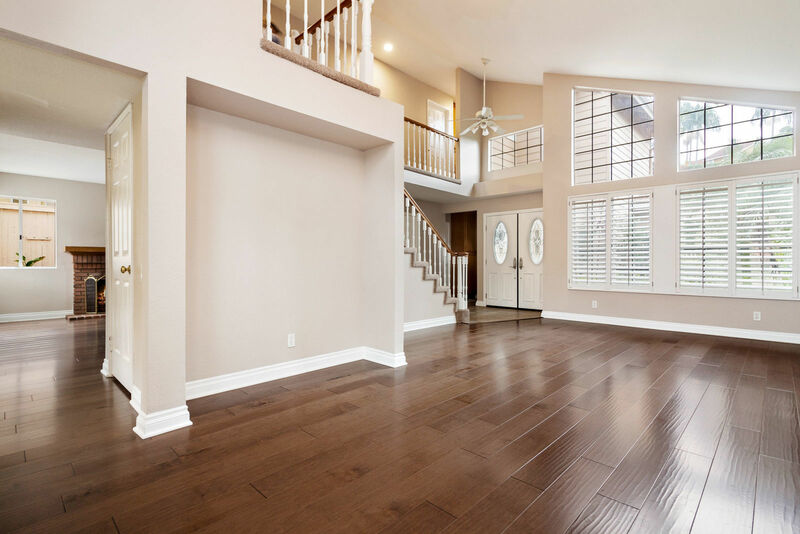 Bay windows, high ceilings and large picture windows with wood plantation shutters allow maximum light into the property. Newer heating/air condition system and water heater. 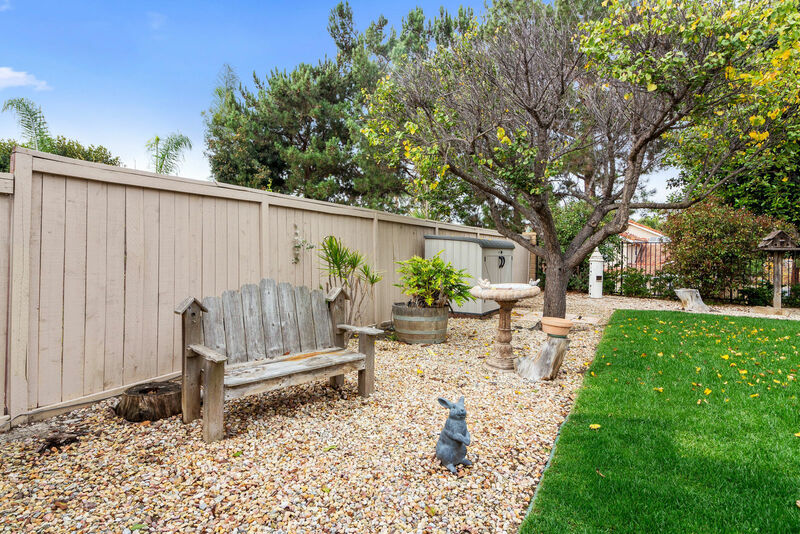 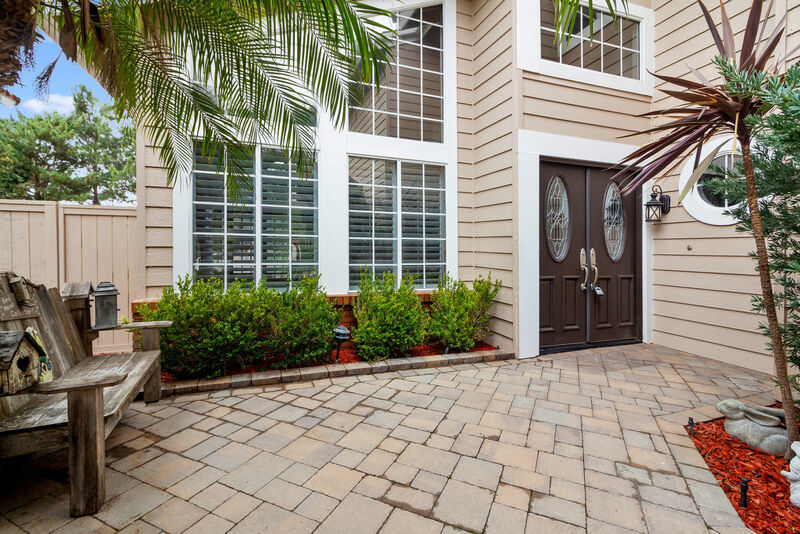 There is a private, above-ground spa in the spacious, landscaped rear yard. Plenty of space to make it the outdoor living area you wish. Two car garage with built-ins has direct access into the property and the stone paved driveway provides extra parking. 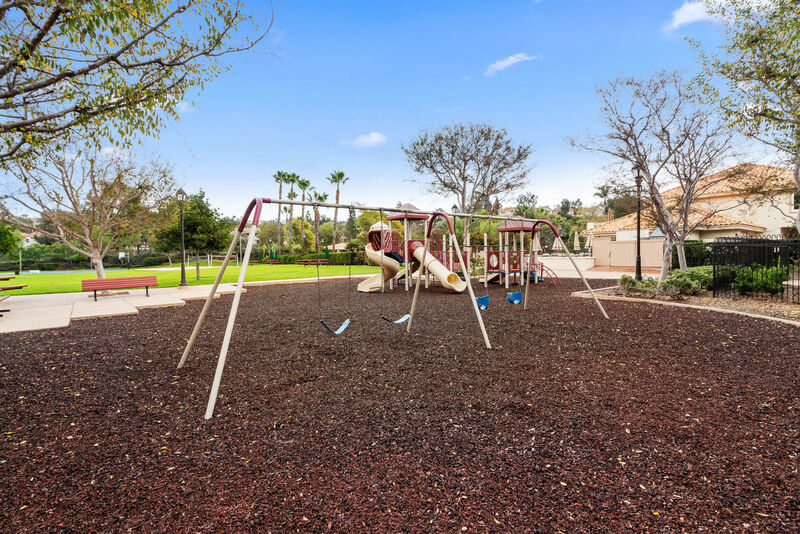 Close to the 73 Toll Road and 5 Freeway, this home's great location in a kid friendly and sociable neighborhood means don't hesitate as it is an attractive opportunity at a great time to buy.